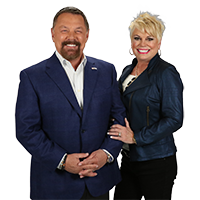 Tiz and I would like to invite you to join us as a monthly partner of Larry Huch Ministries. Please prayerfully consider partnering with us to make a difference around the world with our TV broadcast and charitable outreaches in Israel, Dominican Republic, Haiti and Zimbabwe. Thank you for considering becoming a Partner with Tiz and I! Your Best Is Here Now! A beautiful prayer card to remind you of the incredible promises we are believing for you! 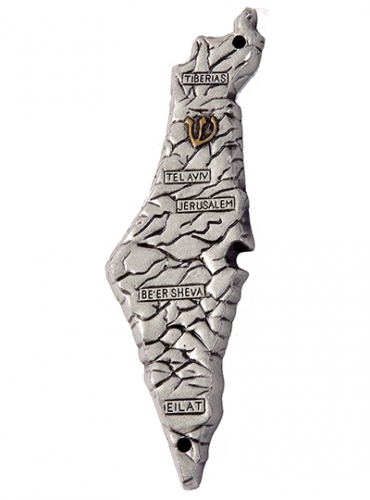 A unique monthly ministry gift to encourage you in your faith. 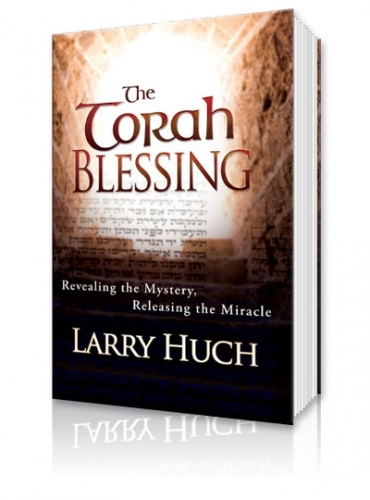 A one-time gift of a classic book written by Pastors Larry and Tiz Huch. A 15% discount at our online bookstore on regularly priced merchandise. An additional special gift every month to further enrich your life! Exclusive access to online video archives of TV broadcasts and church services. Plus, a 25% discount at our online bookstore on regularly priced merchandise. BONUS! 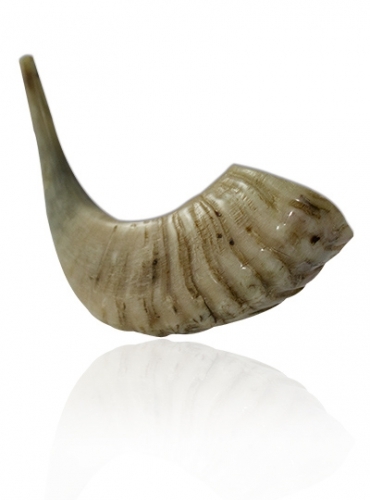 When you sign up to give automatically each month on your credit card, we will send you a genuine ram’s horn shofar, a powerful symbol proclaiming God’s freedom and victory in your life! * These benefits are exclusive to Covenant Partners. You can also give without becoming a Covenant Partner. Make my first gift of now.